On Tuesday, November 22, a federal court judge in Texas issued an injunction blocking implementation of the Obama administration’s new overtime rules. The rules were set to go into effect on December 1, 2016, but are now on hold indefinitely. Twenty-one states, the United States Chambers of Commerce, and other business organizations filed suit against the federal Department of Labor on September 20, 2016, arguing that the Department of Labor did not have the authority to set a minimum salary level for workers to be exempt from overtime pay. 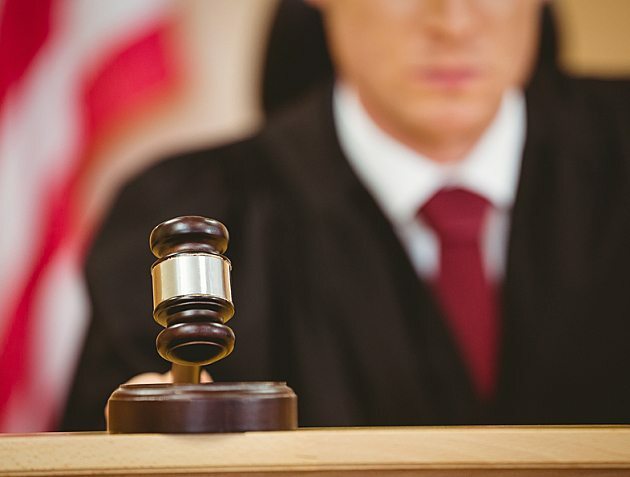 The federal court in Texas agreed, and issued a nationwide injunction blocking implementation of the new overtime rules across the country. The injunction could leave employers in a state of limbo for months, unless and until the new Trump administration decides not to pursue an appeal. Those employers who have not yet acted on the new rules can postpone any planned changes. Depending on the final resolution of this issue, it is possible no changes will be necessary. Those employers who have already implemented changes in anticipation of the new rules or that informed employees that they will receive salary increases or will be converted to non-exempt status effective December 1, 2016 now need to consider reversing those changes. 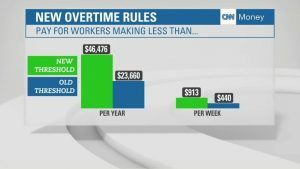 While the new overtime rules have been blocked, employers must still be mindful of employee morale issues that might result from not providing employees with raises that were promised in light of the expected rules changes. The lawyers at Wetherington Hamilton are ready to assist any businesses that have questions about the injunction and their responsibilities under federal and state labor laws. Next PostWhat If I Do Not Have a Will or Trust?